Hello, I’m Holly Connors – a corporate drop out following my childhood passion of writing and making pretty things, sharing not only the good, but the bad and the messy as I help you take on the world, one cluttered room at a time, on a journey towards a simplified life. This website was created to help you create the life that you love, focusing back on the things that really matter and less of the stuff that weighs us down and makes bad use of our time! Stick around and you will find plenty of DIY inspiration, hints and tips on getting yourself and your home organised, money saving ideas, yummy recipes, free printables and lots of other family-friendly stuff to help you simplify your life! I’m a married mother of 2 very vibrant girls aged 5 and 3. As well as 2 Devon Rex fur babies – Dexter & Squeak. I live in sunny Queensland, Australia. My background is psychology, having spent the better part of the past decade as a prison psychologist. I loved my career for the most part but in 2014 (around the time this blog was born), a change was in order. 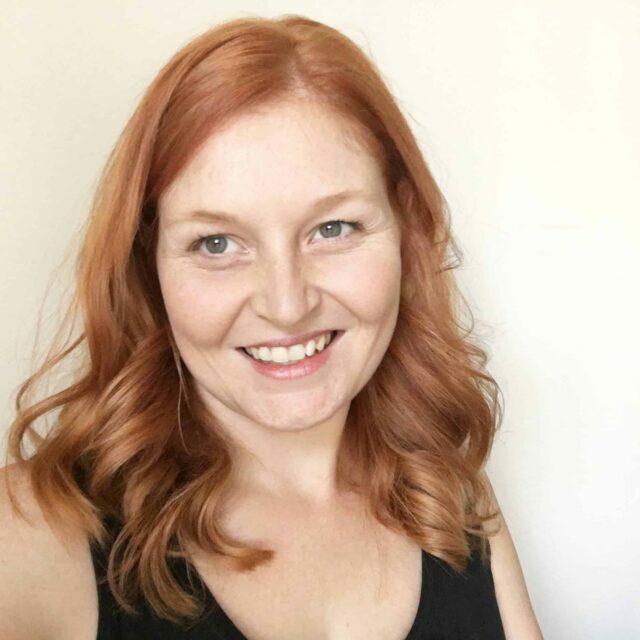 I started studying education, with a very short lived plan of teaching, but soon found my true passion was writing and running my own business, focusing more on my blogging and network marketing instead, as a happy sort of accident. I have previously contributed to websites such as Brisbane Kids & The Colourful Housewife. 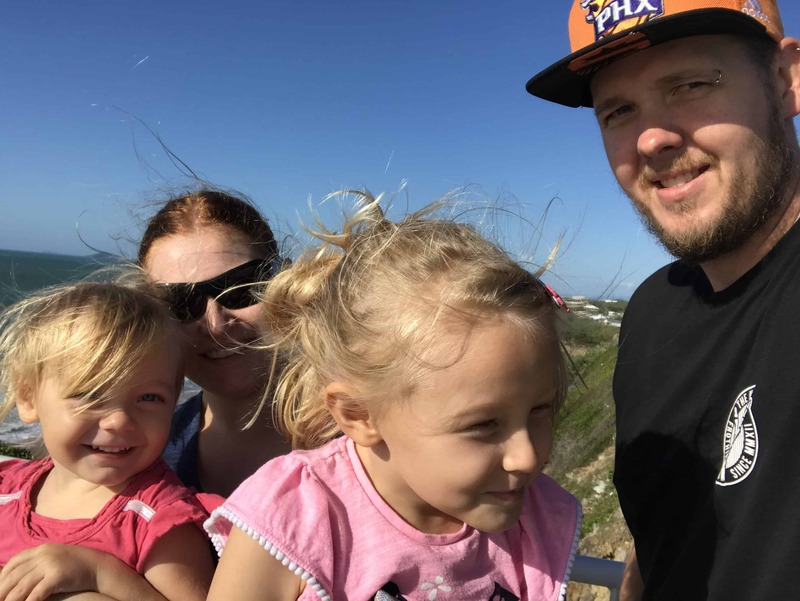 However these days my focus is on my own 3 websites… this one of course, our family travel blog where we document our travels and help other families get out there and explore the world without fear, and my business blog focused on my direct sales business that keeps me super busy when I’m not writing! I’m an avid DIY fan and a 2015 Becky Higgins Project Life creative team member. I’m a tad addicted to Pinterest and planning that next overseas adventure (no matter how far away it may be). The past several years has seen us adjust to life on a single income, build up a secondary income through my work from home passions, all while on a long term journey to simplify my life. Less clutter, more organised and more time to live the life I love! And maybe one day we will actually get a family selfie that has everyone looking at the camera and smiling… One day!! Want to collaborate? – Find out about how we can work together. Check out my resources page for some super cool business and blogging resources? You have such a fun blog–inspiring, artsy, motherly, professional. I look forward to following your story! Hi Holly. I popped by after you left a lovely comment on one of my posts! I really love your blog and look forward to seeing them pop up in my reader from now on! Hi Holly! I have contacted you via your contact page as you have won yourself a USD$15 Starbucks gift card 🙂 more details are provided in the email. I look forward to hearing from you!